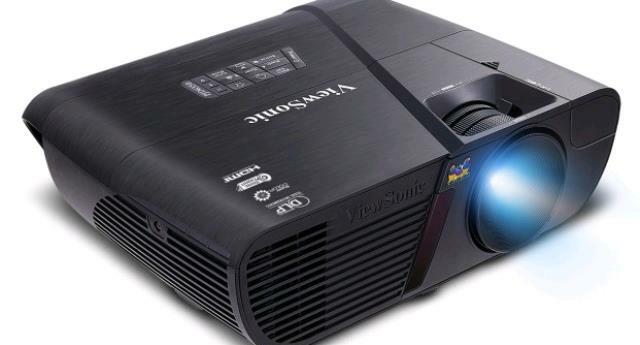 Projector with a 20,000:1 Dynamic Contrast Ratio, Vertical Digital Keystoning, and a Screen Size of 83-Inches from 12-Feet; 207-Inches from 30-Feet. Compatible with Mac, and Windows, can be connected with DVD players, Blu-ray plyers, Amazon FireTV, AppleTV, Google Chromecast and more. 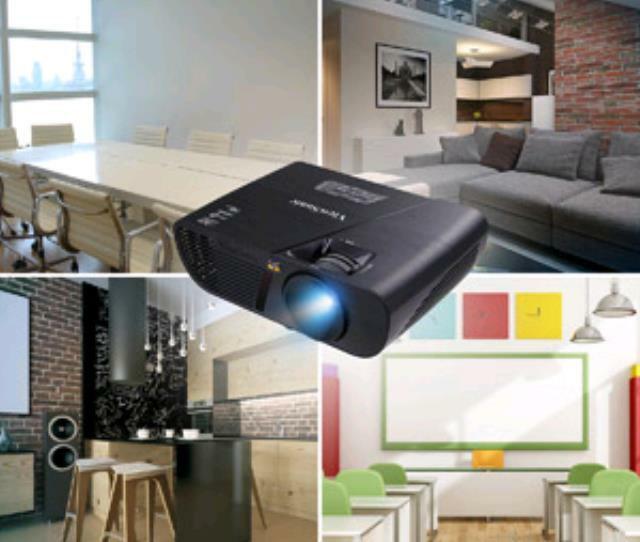 PROJECTION SCREEN 60" X 60"